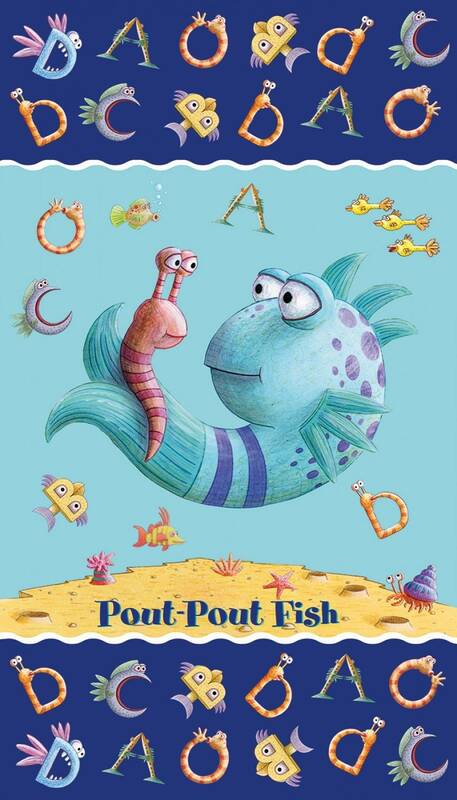 Pout Pout Fish is a must have for any little person. 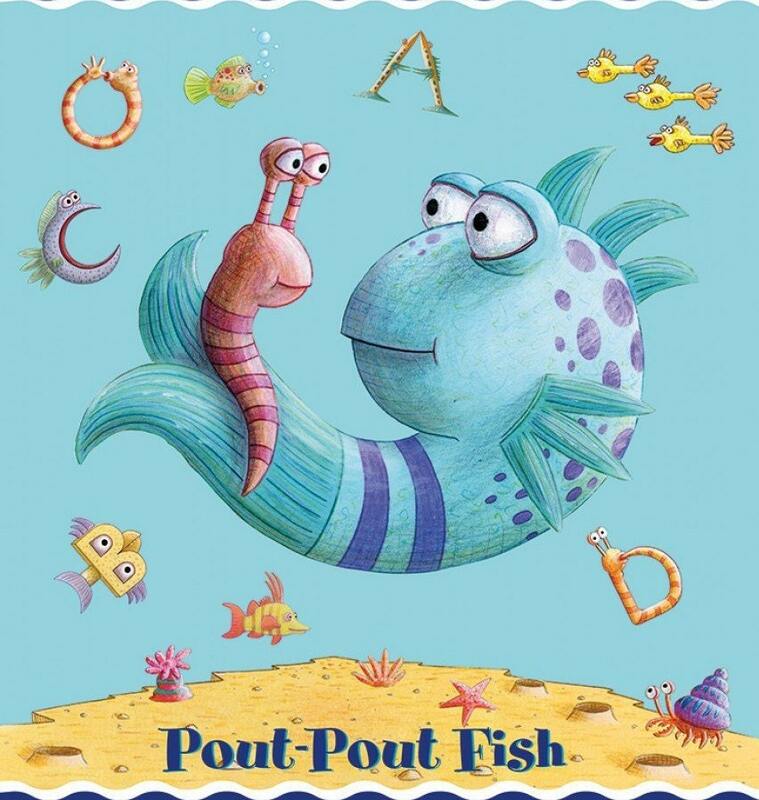 Pout Pout is a delightful fish in the sea with his little sea creature friends enjoying their time in the water. 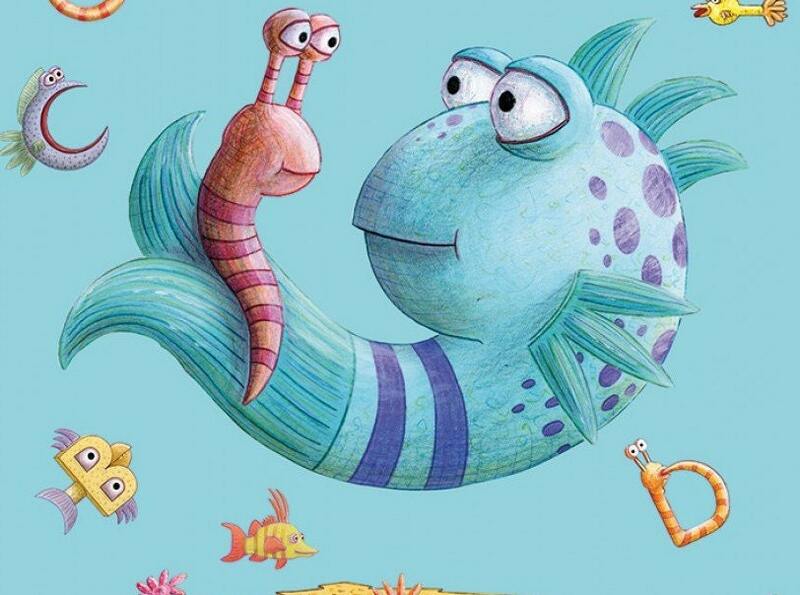 Sea crabs, Star Fish, Clams and every little sea urchen is included in the beautiful children's panel. Purchase this panel and the batting right here at The Quilted Nursery. A beautiful gift to give a special little person.